We are ready to make a ring for you! It usually takes about a week from the time we receive your order. Then, after polishing and inspecting, your ring is placed in a ring box and shipped to you! Let us know the wood species that you have selected, your ring size and other specifics regarding whether you want a wide thick ring, or a thinner profile. Usually the rings are about 2mm thick (that is comfortable) and 5-8mm wide. We have a convenient Ring Sizing Chart as well, to make a custom fit. Many times we line the ring with another wood, for interest and added strength. This creates an even more interesting ring. Take a look at the Material Samples page for an idea on the 40 species of wood we have in stock. We will guide you through the process, as its been our pleasure to craft some beautiful rings, and that experience and expertise will assure that you are pleased with the finished product. 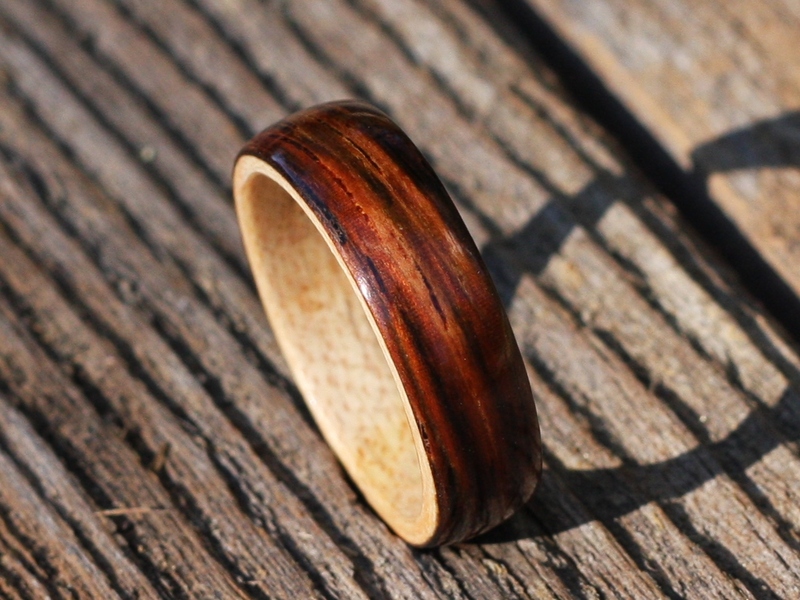 Click here to place an order for a Custom Bentwood Ring. 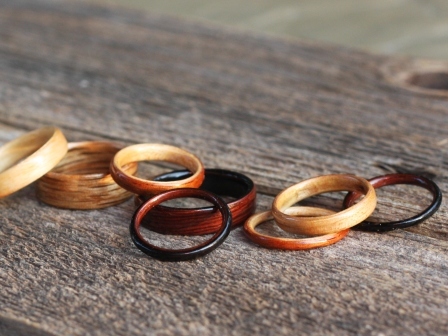 Click here to select from our current Stock Bentwood Rings. 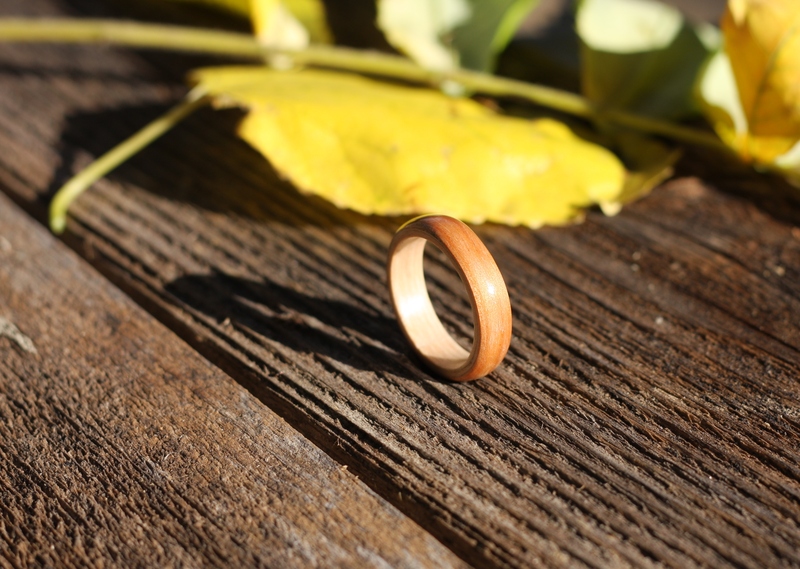 Click here to order a Gift Certificate for a custom bentwood ring. 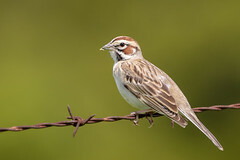 Click here to go to the Bojt Studio Shop on Etsy. Or, email us at info.bojtstudio@midco.net to email us to visit with an artisan or inquire about an order.